Energy efficiency is certainly a hot topic at the moment and will continue to be as energy prices continue to rise and we see the introduction of the Carbon Tax. 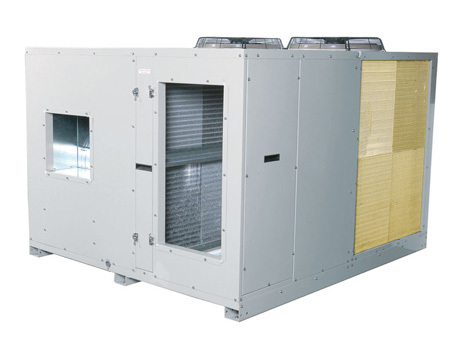 For the air conditioning industry we are all working to produce higher EERs and Temperzone believes the balance between cost and efficiency can only be achieved by continual development of our own products. Energy efficiency is not a hit and miss process. It’s an exact refrigeration engineering science. Temperzone understands building an energy efficient design is much more than just adding bigger coils! This has been the voice mail message for Peter Boxall, Sales Engineer from Queensland for a couple years. But the message will have to change shortly as Peter is retiring at the end of the month. Are you ready for the new Hitachi VRF? We are! Releasing a product as sophisticated as VRF into the Australian market takes much more than just ordering the product range and sorting out a price list. Ever walked past an old Temperzone unit purring away that was built when Muldoon and Fraser were PM’s and thought…they don’t make em like that anymore? Rarely do you hear of a company who has not only listened to the feedback but put in place a series of major changes as a result.